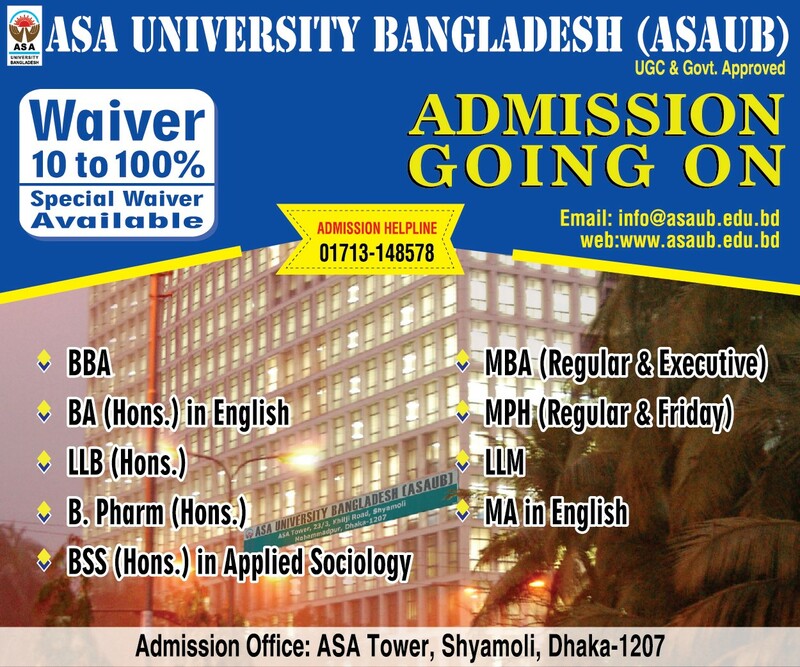 ASA University Bangladesh has a radiant reputation in the scholastic arena for teaching and research. The faculty members of ASAUB are of high profile, competent and resourceful. They are educated from world class universities at home and abroad. ASAUB degree is a welcome achievement towards the goal of a student to enrich his/her faculty of knowledge and/or elevate his/her career. Three different starting dates per year provide the students with a wonderful opportunity to join any program of their choice at their convenience. The academic programs of ASAUB are dynamic, comprehensive as well as precise in nature; hence they save time, energy and money. The learning process is aided by exclusive electronic devices and other required teaching aids and materials. The tuition fees are much reasonable and affordable and lower than that of similar programs run by some other private universities. 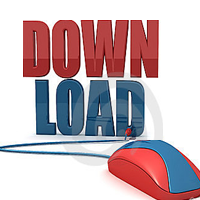 The curriculums are always updated with the latest additions to knowledge in different disciplines. The objective of the programs is to equip the students to meet the global demand. The programs of ASAUB are contemporary and forward looking with worldwide exposure. The course curriculums are innovative and pragmatic which are generally designed as per the demand of the job market and international standard. ASAUB facilitates the students of Business Administration in arranging internship and career placement in various widely recognised organizations. Degree of the University is widely accepted in UK & USA on credit transfer basis. The graduates of ASAUB will be preferred in getting job at ASA, ASA International and other organizations.